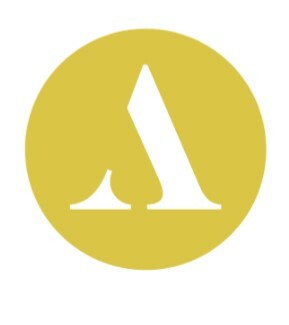 We are delighted to have achieved the GOLD Artsmark award in June 2018. As a school we believe that every child should have the opportunity to create, compose and perform, as well as to visit, experience, participate and review extraordinary work. The Artsmark can help unlock the potential of our pupils, help develop character and talent and increase their knowledge and understanding of ‘The Arts’. 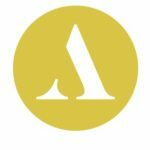 The Artsmark was created to bring this ambition to life in every classroom. 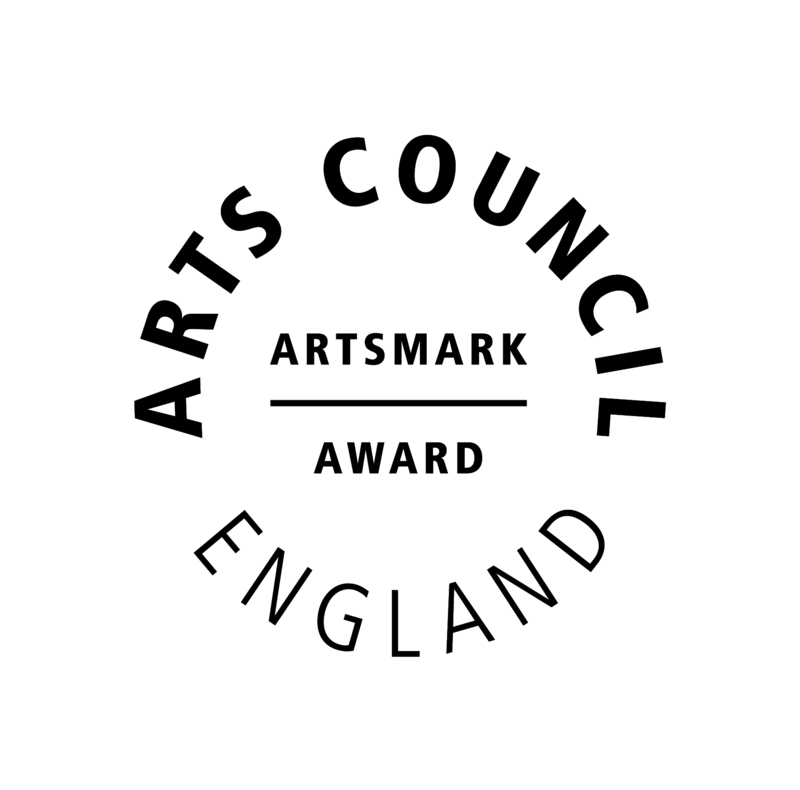 The Artsmark is awarded by Arts Council England and it helps schools deliver high quality arts and cultural education. 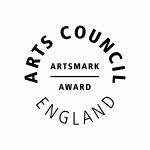 As an Artsmark school we will gain access to exceptional resources as well as networks of the country’s most treasured cultural organisations. Which will help us develop and strengthen our arts provision. Our aim is to develop a ‘life-long love of the arts’ for all our pupils.